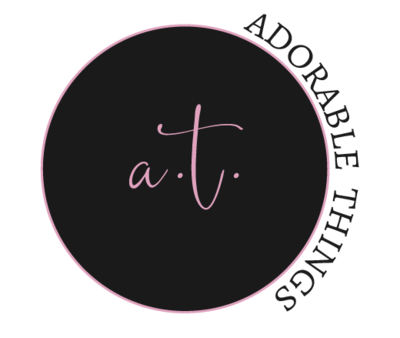 I am a new business owner and this was my first branding experience. I will be using her services again in my next business venture. Thank you! She is amazing and so creative. Her attention to detail is impeccable and she has allowed me to proof the magazine many times as we work through the details. 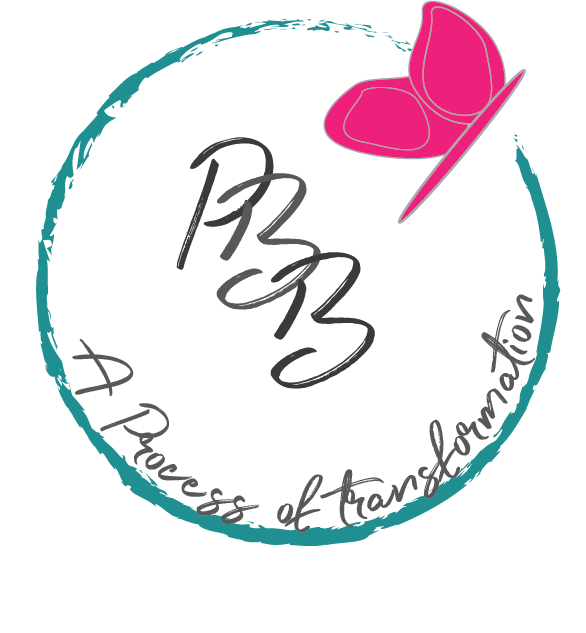 I love my logo for Project Butterfly Bliss. Organized Chaos did a fantastic job capturing my vision for mentorship and empowerment. Beginning a new business is not easy, but having those that understand your heart truly adds to the excitement. It was a fresh and innovative start to my business. She was very patience, creative, honest and very professional. From start to finish she made the process easy and exciting. Every client needs something different and so does their target audience. Check out some of the work we completed for our past clients. Pastor Mann is an amazing woman. 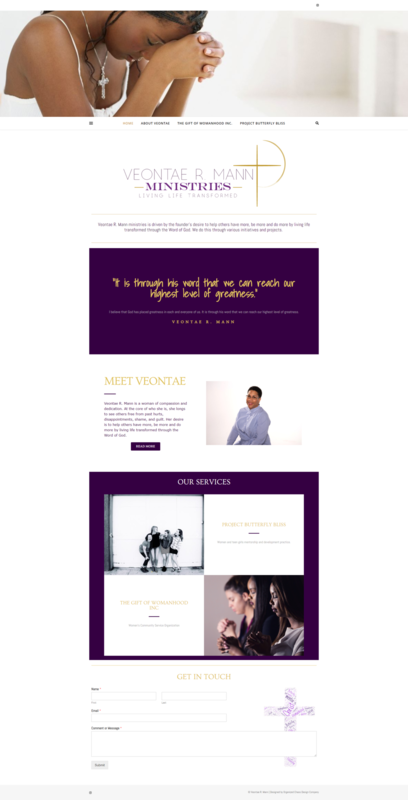 I felt privileged when she asked me to to create the branding and website for her ministry. 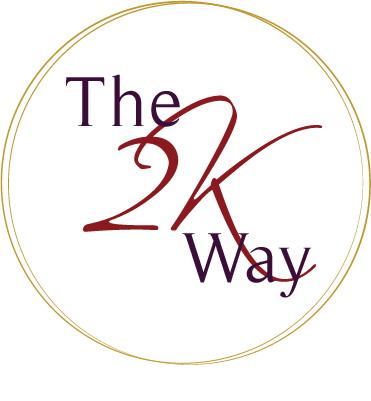 Tanieka is a seasoned stylist located in MD. 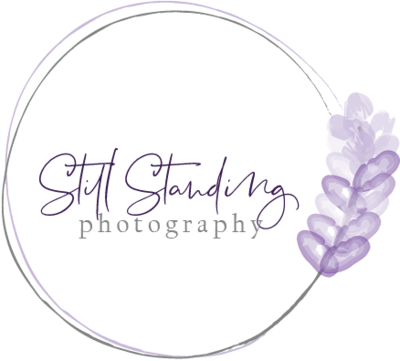 When she contacted me she had a logo created already, but she didn't have a website yet. 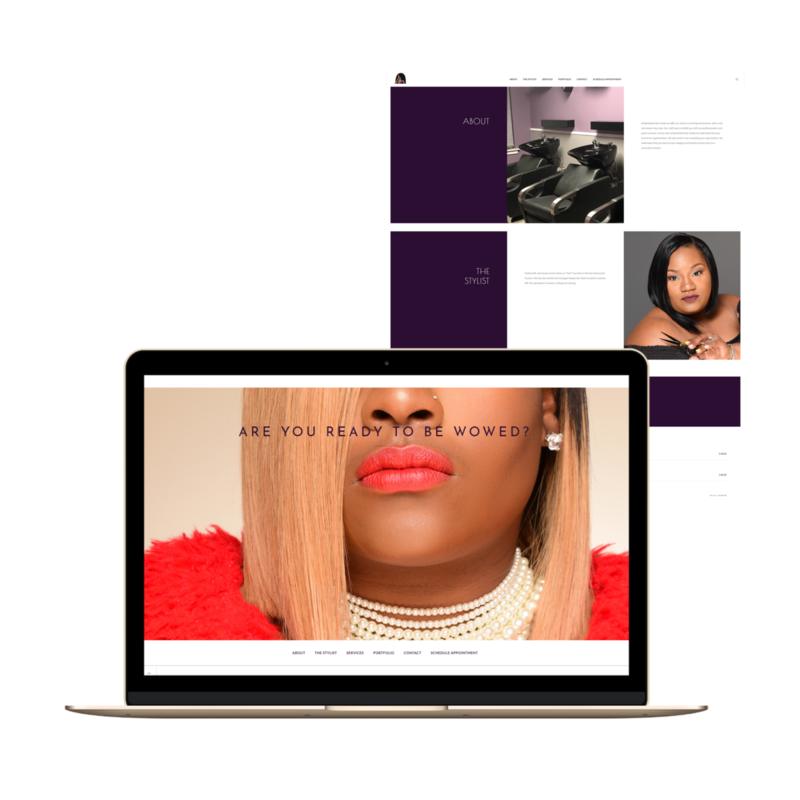 She was in need of a site with the ability to receive online appointments. 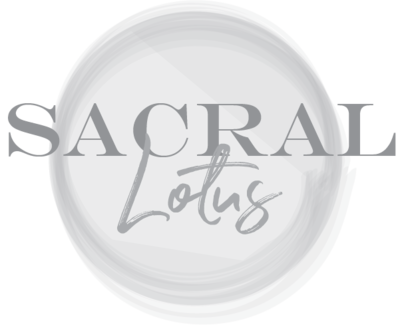 Complete rebrand and website update. 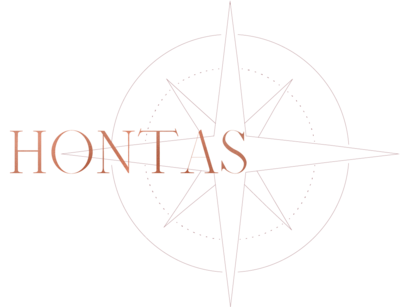 Reverend Vontea Mann contacted me about creating her logo. She has created an organization that mentors young girls. She is really passionate about being able to provide mentorship to young women and helping them find their way. 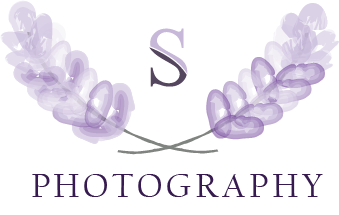 She wanted to start with the logo and hopefully we will be able to create a website in the near future. The PBB audience consist solely of women. 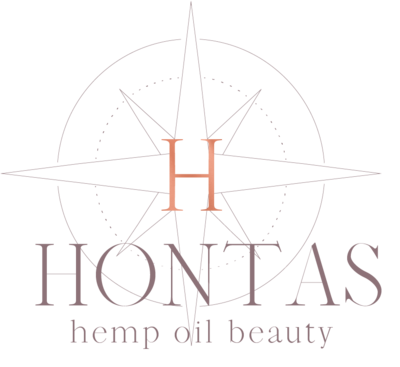 The logo epitomizes femininity and womanhood. We did a smaller sublogo that can be used in place of the main logo. 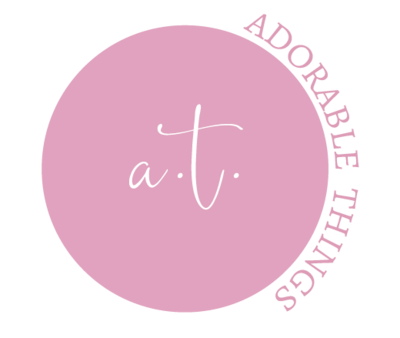 Adorable things is a toddler girls clothing boutique.